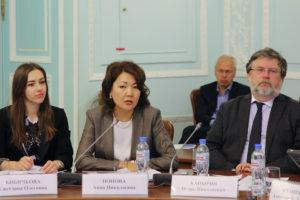 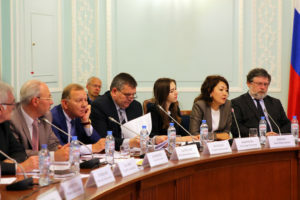 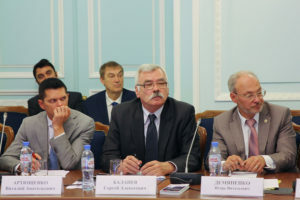 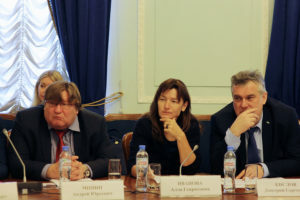 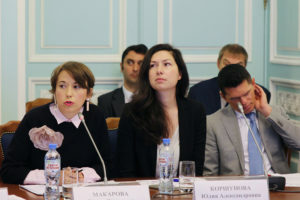 On 20th July in St.Petersburg, Russia took place the 1st meeting in 2017 of Coordination Council for cross-border and interregional cooperation of North-West Federal Okrug of the Russian Federation, chaired by Anastasia Kuznetsova, the deputy of the Plenipotentiary representative of the President of the Russian Federation in the North-West Federal Okrug. 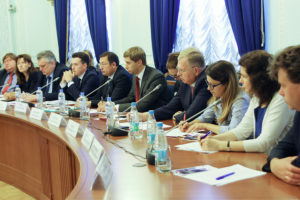 – The impact of the Federal Law “On the basics of cross-border cooperation” adopted by the State Duma on 14th July 2017. 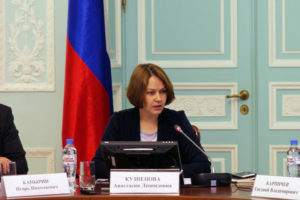 Anna Popova, the representative of the Ministry of Economic Development of the Russian Federation had informed the audience on the developments of the CBC Programmes preparation “Poland-Russia” and “Lithuania-Russia”. 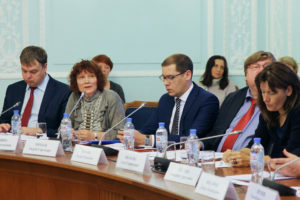 The state of play of Russia-EU Cross-Border Cooperation Programmes like “Estonia-Russia” and “Latvia-Russia”, “Baltic Sea region”, “Kolarctic”, “South-East Finland-Russia” were presented by the representatives of the Programmes in the Russian Federation.